Welcome to Personal Color Northwest in Portland, Oregon. I am a 12 BLUEPRINTS Certified Personal Color Analyst trained in the Sci\ART method by the esteemed Christine Scaman of Prince Edward Island, Canada. The 12 Color Seasons are in accord with the Munsell Color System. The Munsell Color System organizes color based on 3 dimensions: Hue (warm or cool), Value (light or dark), Chroma (bright or soft/muted). To obtain accurate results my studio is painted a neutral gray. 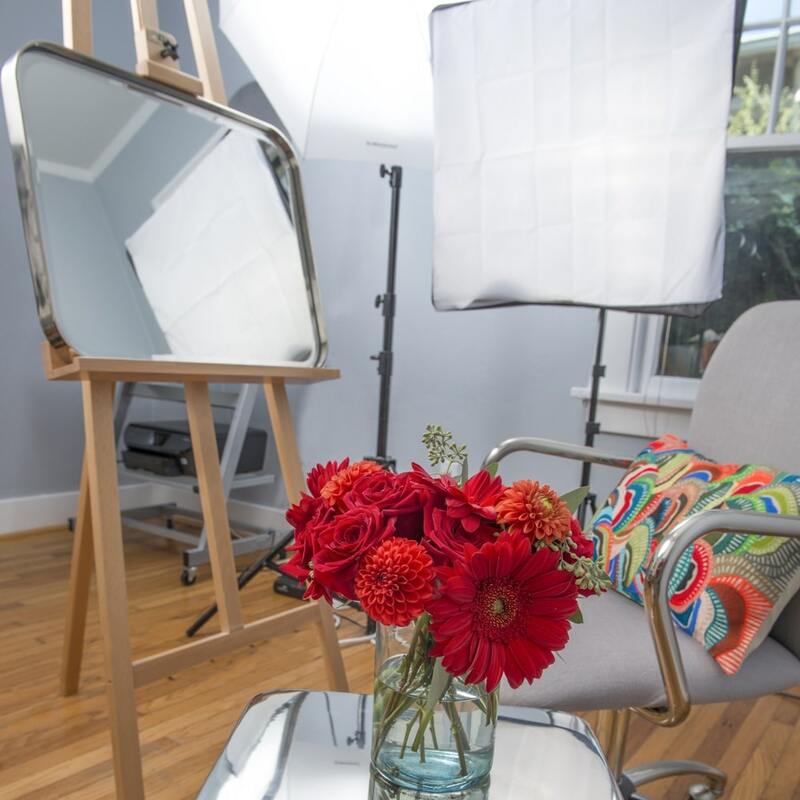 Under specialized full spectrum lighting and using the 12 BLUEPRINTS™ color calibrated drapes, I will compare the effects of the 12 groupings or “seasons” to place you in the Color Season that is most harmonious with your complexion and facial features. Jennifer Ballard is more that a PCA pro. She is a gracious, welcoming woman open to surprises in people. I know, because I drove down to Portland from Seattle, and got lost. LOST, so that I was LATE, very late. Even so, Jennifer invited me into her lovingly refurbished and cared for Craftsman home, and gave me the full assessment. She was willing to look beyond my 74 year old mixed-up hair and aging skin and see what might surprise her, explaining as she went what she was seeking and seeing (or not). Her (our) assessment/diagnosis of Dark Winter took me back to all the years of very dark brown hair and comfort in so many of the DW tones. A recalibration of life, for sure. Fun fact: Burt’s Bees Plum lipstick is perfect, as Jennifer suggested. Now to convince the hair dressers. If you are anywhere accessible to Portland, or just want to visit the movie set of Portlandia, I HIGHLY recommend Jennifer. Be sure to set your GPS and/or get her cell number. That’s what I’ll do when I return for more advice. Thank you, Jennifer. You’re a treasure. 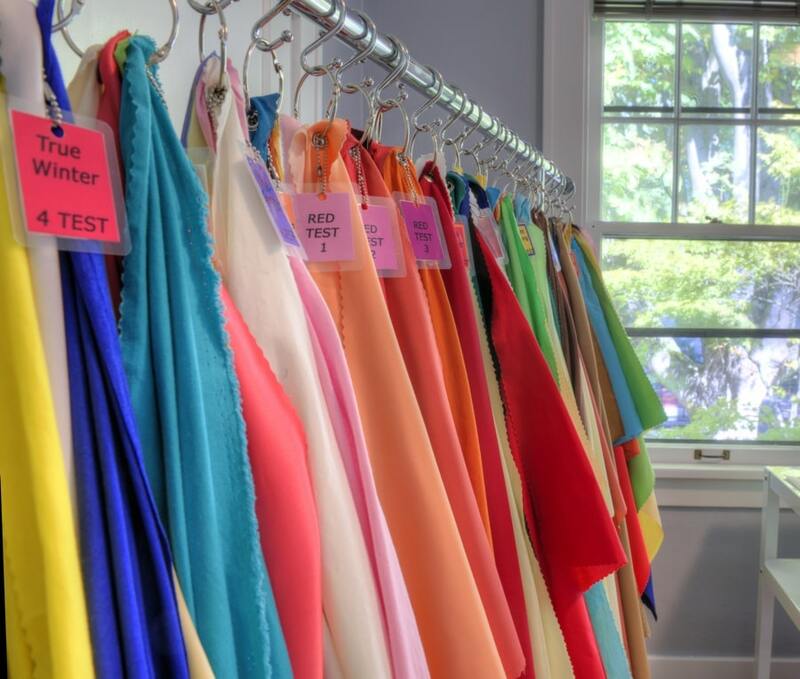 Having my colors analyzed by Jen was a fun experience that pleasantly changed how I look at my clothes and what I am buying. I now know just why I am always drawn to certain colors and why to let go of those pieces of my wardrobe that I put on and immediately take off. Knowing my colors makes me feel confident that everything I put on that is in my personal color swatch is going to look fantastic on me. I have never been a stylish person or the kind of woman who knows exactly what to wear, and if this color is really good for me. When Jen did my colors I was nervous: I thought it might be expensive or she might try to get me to change everything about myself. That was not it at all! She was so gentle and fun to talk with, and it is so easy to use. I have had a couple of items - a hat, a blouse, a winter coat - and each time consulted the color palette she prepared for me. I have quit buying things that just never looked right. I highly recommend Jen! I loved doing this and you will too. Jennifer Ballard has helped me to feel concrete in my season. In going forward it is so rewarding to shop my season with confidence. She has a very discerning eye and talent to be shared. What a great asset to have in the Pacific Northwest! Thanks Jennifer!